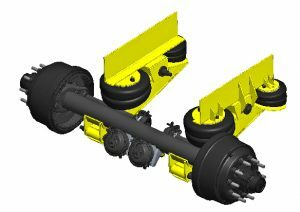 When lifted, the top of the axle beam is 7.5 inches below the bottom of the frame. 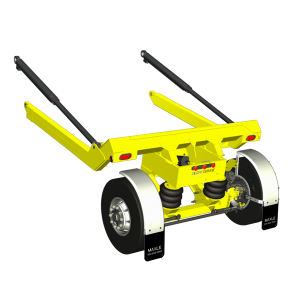 The UF2008-FA is adjustable from 33.5 to 34.5 frame width and has an axle capacity of 8,000 lbs. 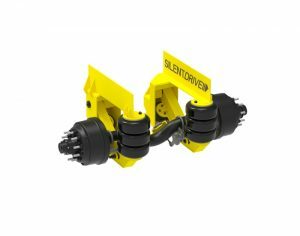 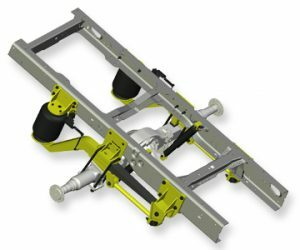 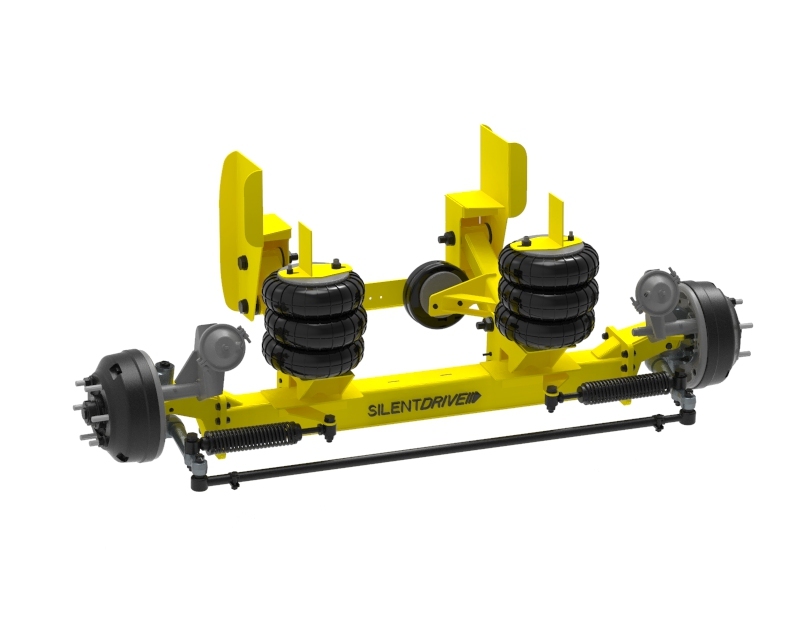 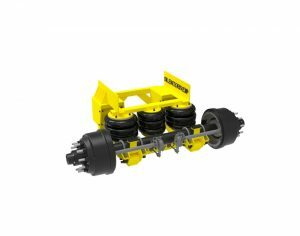 This unit can be used as a tag or a pusher and has inboard or outboard configurations. 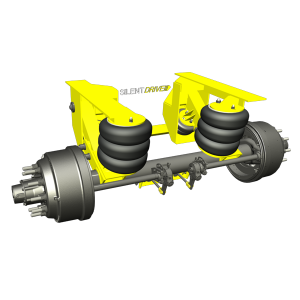 When lifted, the top of the axle beam is 7.5 inches below the bottom of the frame, and has a ride height from 13″ – 18″.